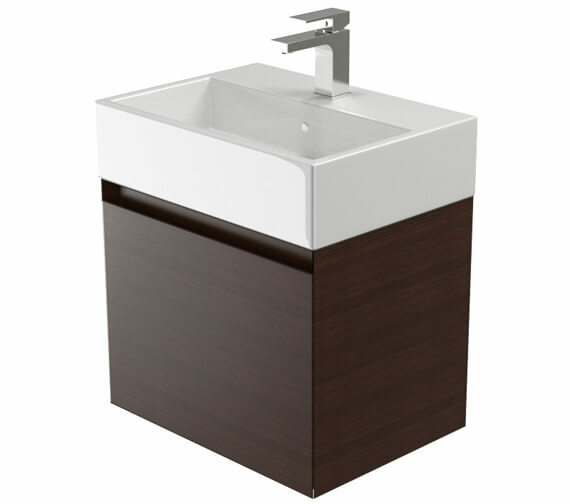 The Saneux Podium Cabinet with Matteo Washbasin will create a sturdy and attractive bathroom space. 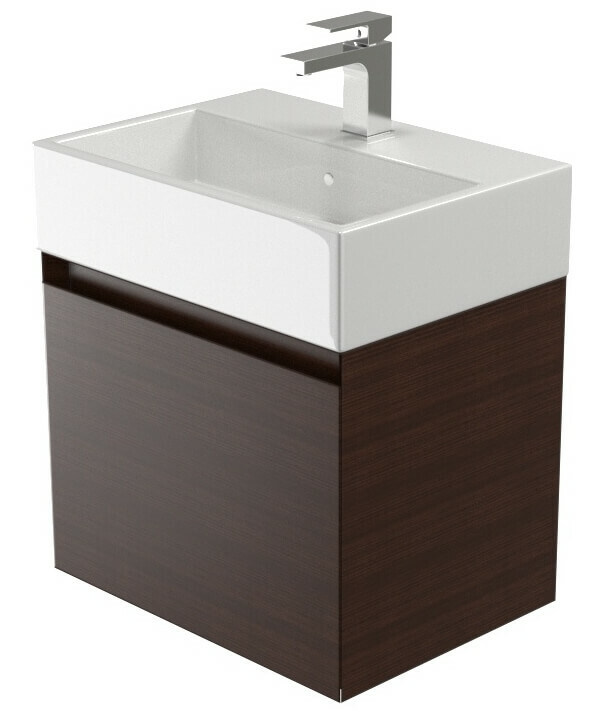 It possesses a sleek, geometric design which makes it ideal for contemporary interiors. 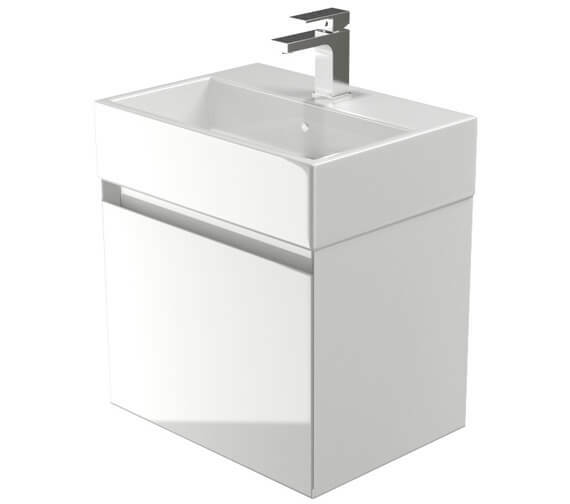 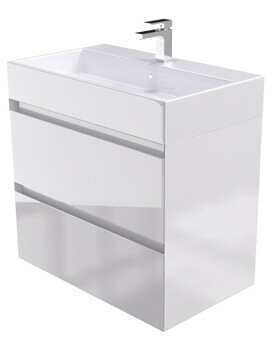 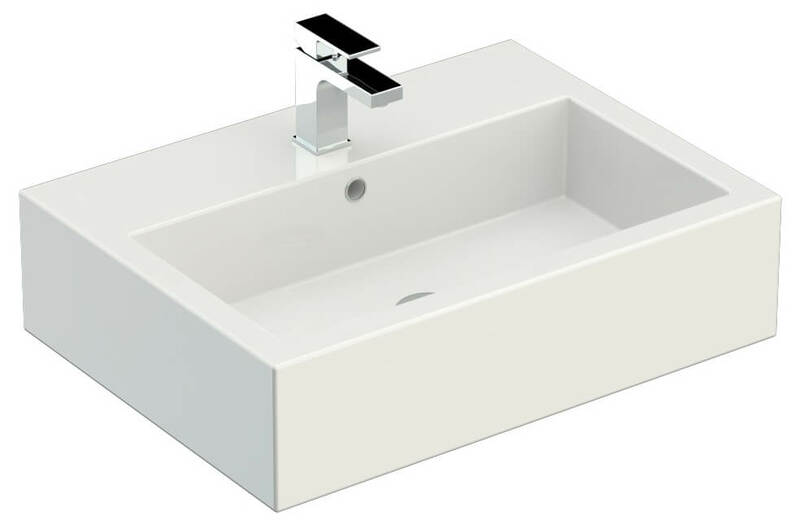 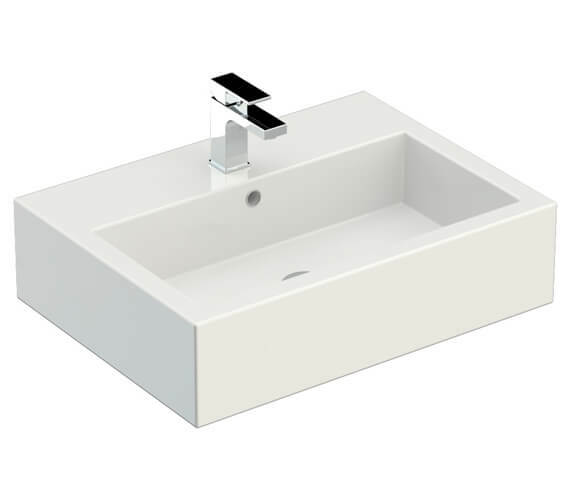 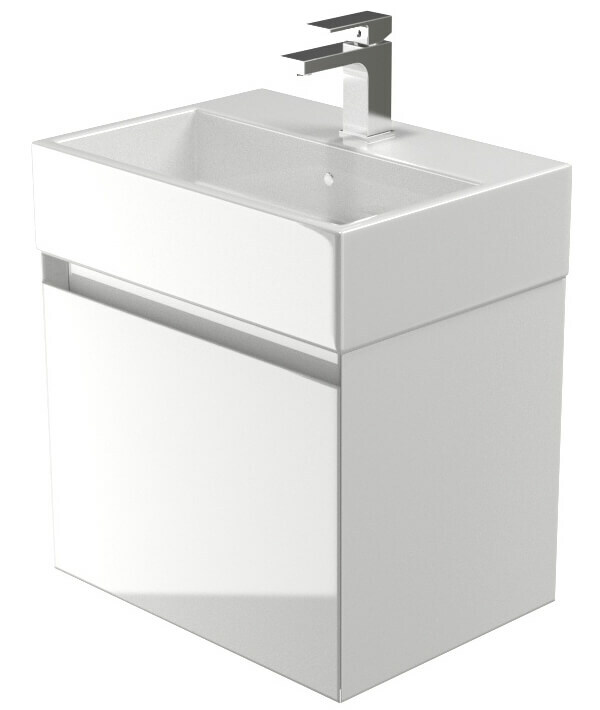 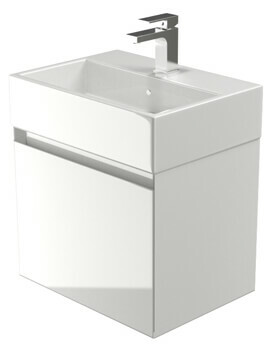 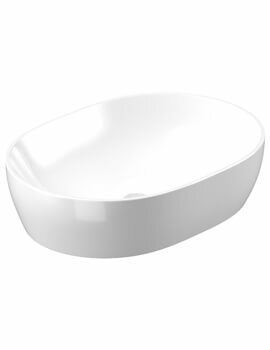 The gloss white basin comes without taphole while the unit is made from WR wood composite for extra strength and long-term use. 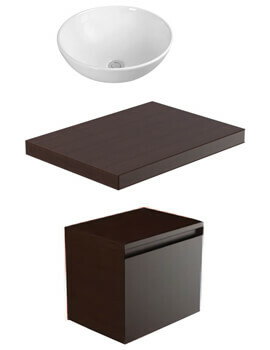 Finished in neutral finish, it can be installed on the wall and save floor space. 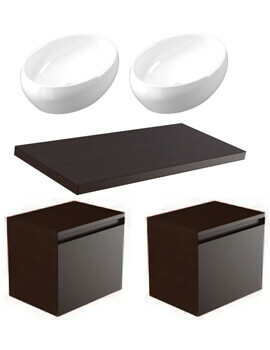 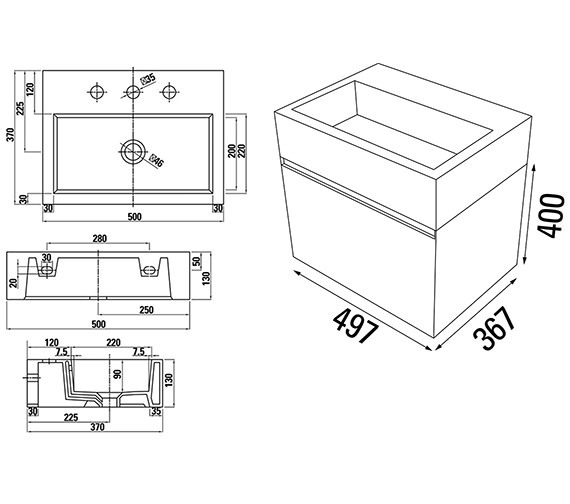 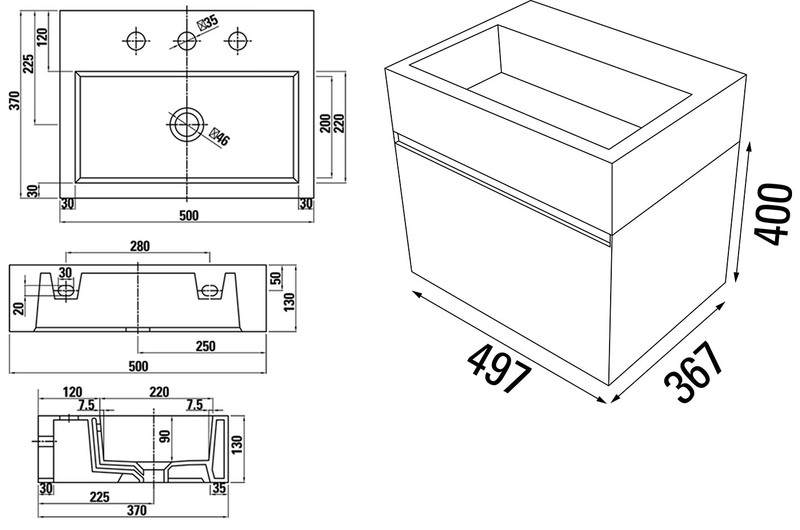 Ideal for bathroom storage, it comes with five years of guarantee against any manufacturing defects.